HCDP GHANA has partnered with other organizations and individuals abroad to complete a successful project in Ghana’s Volta Region. Through this partnership, HCDP GHANA was able to set up mobile health clinics in rural villages throughout the region. These clinics were 100% free, and patients were given appointments with a doctor and provided with medications. On average, HCDP GHANA saw nearly 200 patients each day through these clinics. During the summer of 2011, HCDP GHANA worked with two SPIMA volunteers for five weeks conducting ethnographic research in a number of villages just outside the city of Hohoe. Through their research, HCDP GHANA significantly improved their understanding of how Ghanaians view medicine and healthcare, how the Ghanaian health insurance scheme works, and how Ghanaians receive and pay for their care. In regards to the ethnographic survey carried out that very year, HCDP GHANA had been actively involved in building a community clinic in the same community in 2013 which has currently improved the health situation in the entire community and its surroundings. In 2012, HCDP GHANA began its relationship with a village just outside of Hohoe named Fodome-Ahor. At the request of the community, HCDP GHANA assisted them in building a public toilet in a joint effort to improve sanitation and prevent disease in the village. The toilet is expected to provide the community with a cleaner and healthier environment for years to come. In 2013 HCDP GHANA assisted the community in the rehabilitation of a community clinic which was abandon for several years due to luck of funds to make health delivery very effective and accessible to members of the community which was couple with Community Health Campaign to create awareness about good health. HCDP GHANA’s survey in 2013, showed how the population of Fodome-Ahor had increased by 47%, which called for an additional 6 unit public toilet so as to decrease the pressure on the 10 sitter toilet. 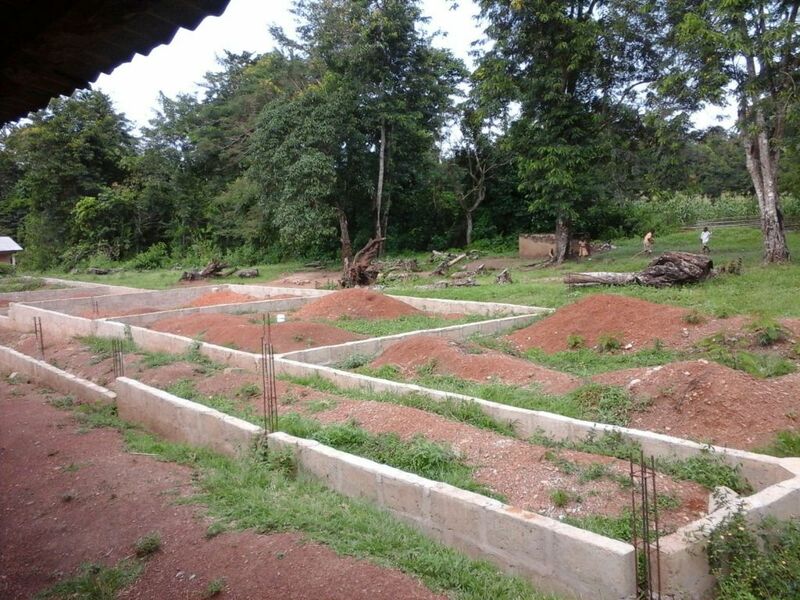 In 2014, HCDP GHANA has achieved the 6 unit toilet to serve the remaining community members and the school which is close-by. This is to improve sanitation in the community at large. 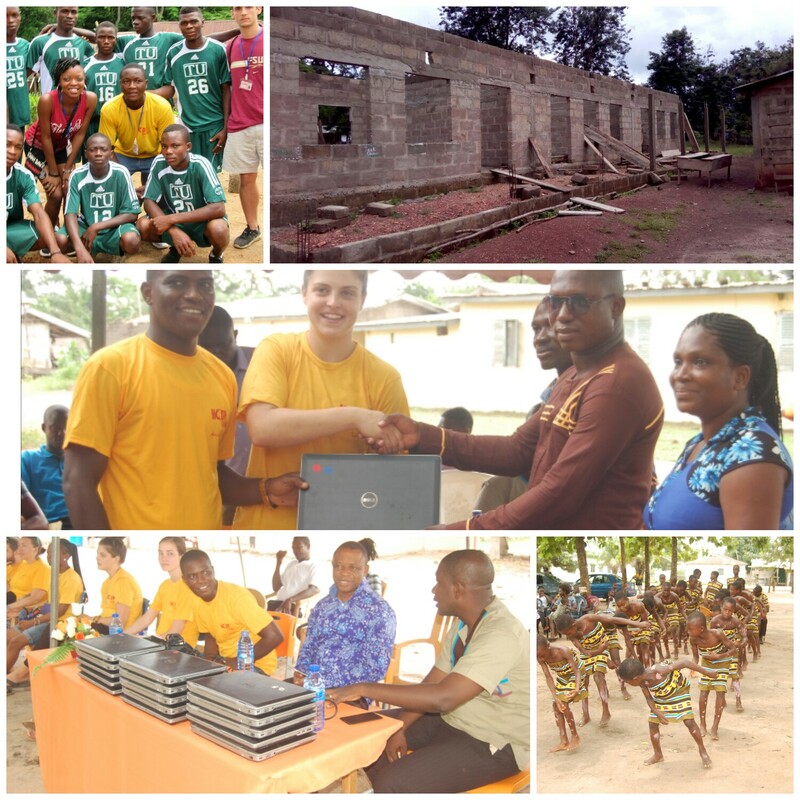 Currently we have also completed 3 computer laboratory for 3 schools in the Volta Region by securing 60 laptop computers from The College of William and Mary in 4 years of our partnership with SPAID. 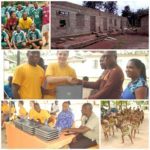 HCDP GHANA in its effort in 2015 has secured 18 laptop computers (Core i5) to Klo Agogo Primary and JHS in the Eastern Region of Ghana to help the student in their IT education and have also started the construction of the 6 unit classroom block in Fodome Ahor. As a matter of fact HCDP GHANA together with SPAID has begun this project and we look forward completing it in 2017 hence the need for more support. 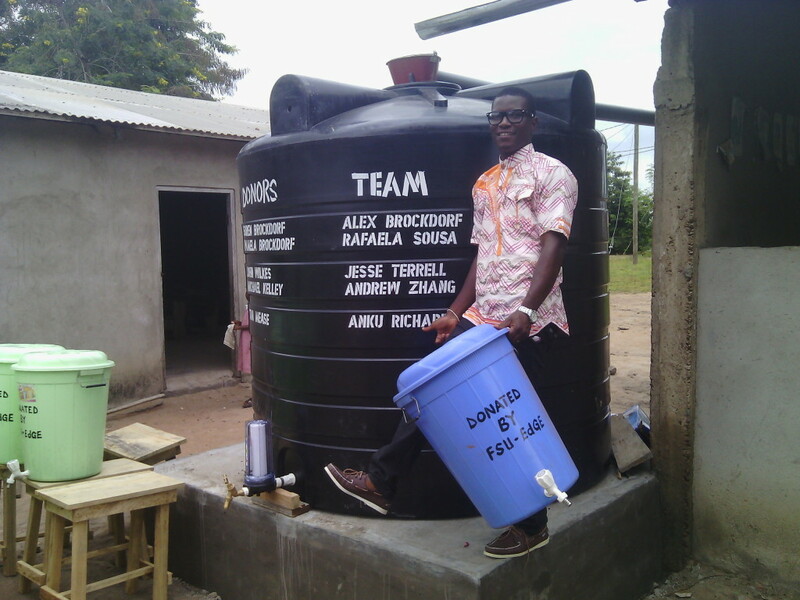 In the same 2015 summer HCDP GHANA has achieved getting a portable drinking water for Kpatove Primary School coupled with donations in 4 other surrounding communities in the District of the Volta Region. HCDP GHANA working with SPAID, 2016. The SPAID team arrived in the summer to continue the second phase of the Unit Classroom project couple with community training on the NHIS. They also brought with them 22 Laptop computers which was donated to Adaklu Kpatove Primary School.